Upcoming FMTA Community Performance Event! 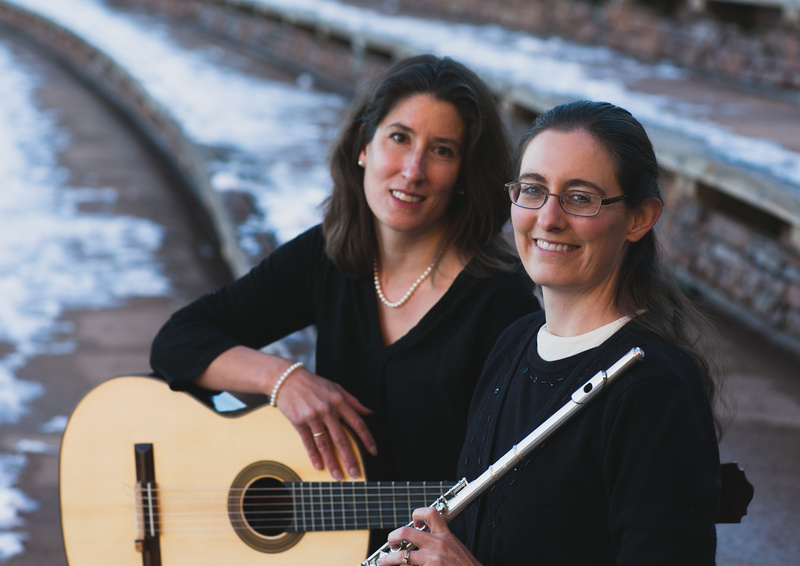 On Saturday, August 26th at 10 AM, a Foothills Music Association student/teacher performance will take place at Four Seasons Farmers & Artisans Market in Wheat Ridge. I am currently serving as Community Chair for the Foothills Music Teacher Association and am organizing the event. The venue is a beautiful indoor setting where many local vendors and community members gather. This is the second time I have organized this event and I look forward to performing a set of Stephen Foster songs with my flutist duo partner, listening to my students perform, and listening to other students and teachers from the Foothills Music Association.